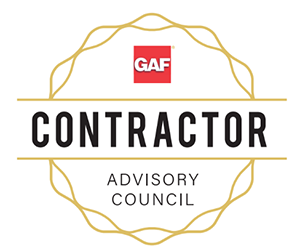 Watts & Associates is proud to be a GAF Master Elite Contractor! With hurricane season causing a wide amount of damage to the Carolinas Watts & Associates roofing is prepared to assist you with your roof repair or replacements needs. 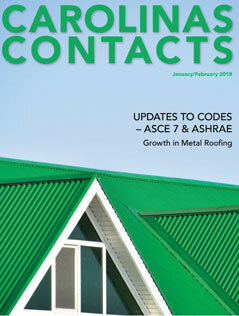 Watts & Associates has been featured in Carolinas Contacts January/February 2018 issue! Watts & Associates is a 41 year old, second generation roofing, sheet metal and waterproofing company. 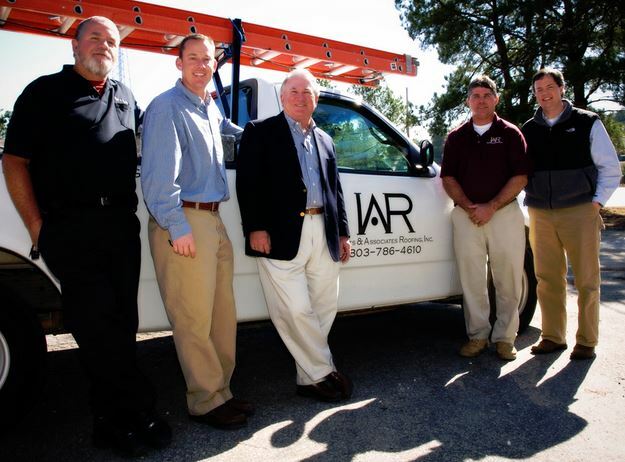 Our family has built a reputation of safety, service, and quality in the roofing and waterproofing industry. 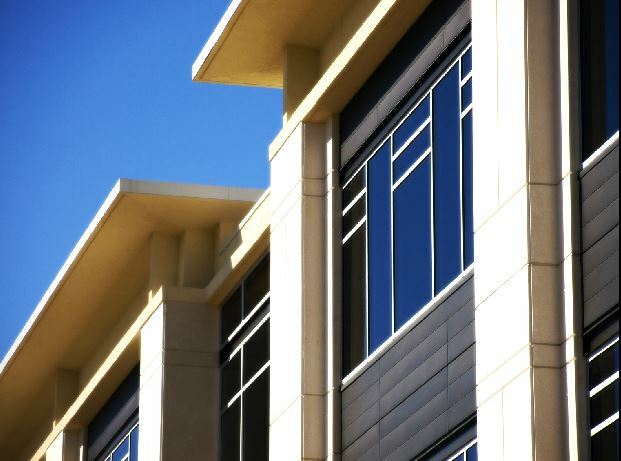 We are committed to handle all of your building envelope needs. 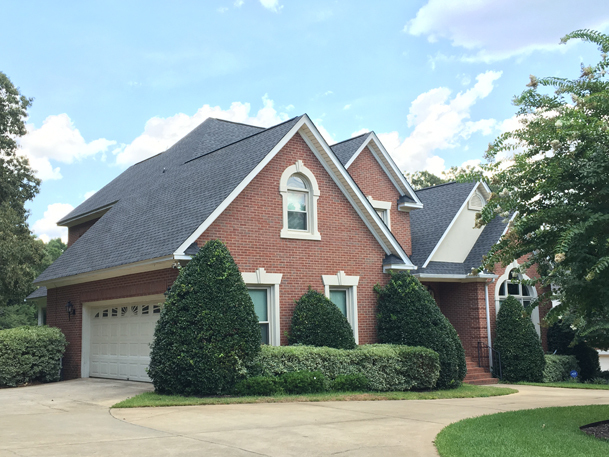 Watts & Associates’ residential roofing experience and capabilities include roof replacement, new construction, roof inspections, emergency leak repair. We have experience working with all insurance carriers. No matter what your residential roofing needs, we are here to help you protect your home. Watts & Associates’ waterproofing group provides commercial waterproofing services in both South Carolina and North Carolina. Our staff has a wide variety of experience and expertise in waterproofing and it seems as though no two projects are the same. 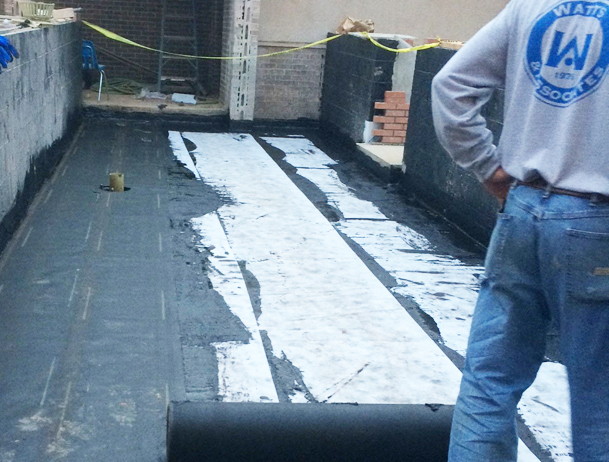 Let our experts handle your waterproofing needs.